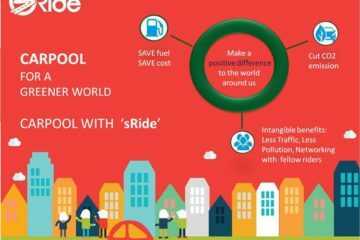 Cab-hailing service Ola’s Vice President New Initiatives Sundeep Sahni and Head of Ola’s Luxury Cab category Abhimanyu Rawal has quit the company as per Techcircle report. 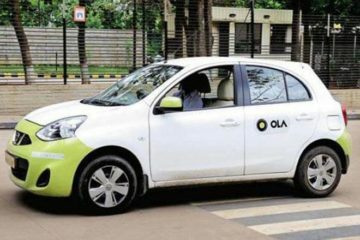 Sahni, who joined Ola in July 2015, was heading multiple Ola businesses including Ola Shuttle, Ola Auto, Ola e-rickshaw and Ola Kaali-Peeli. 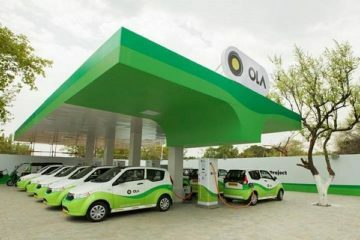 Rawal headed the category Ola Lux, and was involved in launching and expanding the segment for the company. 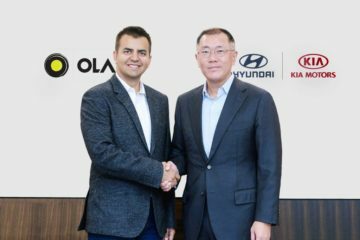 Founded by Bhavish Aggarwal, Ola is an Indian online transportation network company. 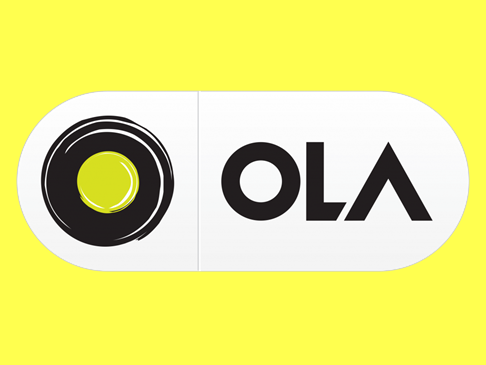 Ola was founded as an online cab aggregator in Mumbai, but is now based in Bangalore. 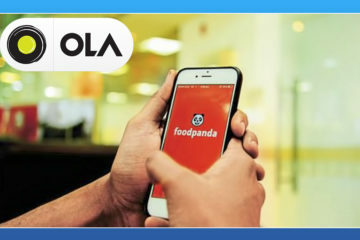 10 IMPORTANT NEWS IN 2016 THAT YOU SHOULD REMEMBER!